If you’re looking for a tranquil and relaxing getaway marked by a cozy stay without any pretension and full of homey comfort, The Old Manse Boutique Bed & Breakfast is the place for you. 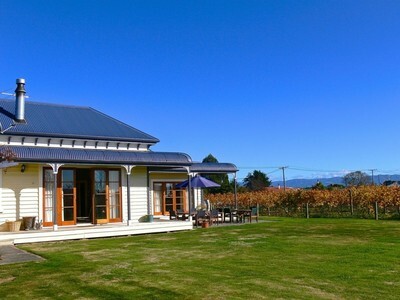 This 4.5-star B&B situated outside New Zealand's capital of Wellington welcomes you to a retreat at their gorgeously restored vintage cottage villas where you can take a stroll or ride a bike along the neighbouring vineyards and simply relax. Yes, just like what you see the postcards -- and you’d actually be living it out in action. 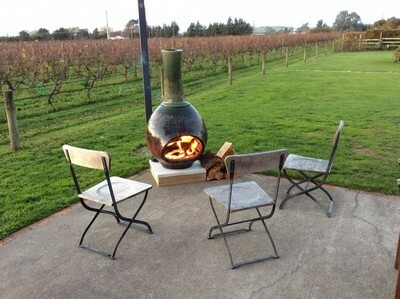 Situated within the grounds of New Zealand's renown Martinborough wine country and flanked by Nga Waka Vineyard and Ata Rangi Vineyard, the quintessential country cottages transport you to a tranquil time away from the bustle of urban life and quotidian workload, where you can unwind and take in all that fresh (grape-scented) air. This boutique bed and breakfast is managed by hosts Malcolm and Megan, and you are sure to experience true warmth both in atmosphere and hospitality. 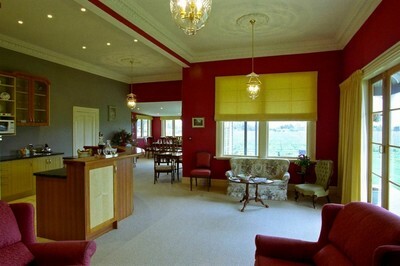 There is even in-house dinner where you can meet and mingle with your fellow B&B residents over hearty homemade meals like Sunday Roast lovingly prepared. Alternatively, there are also made-to-order meals featuring local produce and (very local) wine. You can even hire out lovely bikes for $25 per day for a refreshing day out in the countryside! You can choose from the Deluxe Queen Suite which has a claw foot bath, the Super King Suite for a luxurious and spacious stay, and the Deluxe Garden View room which offers a pristine view of the vineyard. 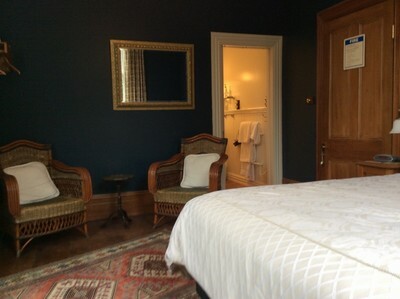 All rooms have en-suites and a log fire place to keep you toasty and warm. And to those of you who cannot quite sever yourself from the modern world, fret not -- free wifi is available for you to remain connected. As you would be in New Zealand’s wine county, equipping yourself with a sweet ride and heading down to the gorgeously scenic region of Wairapara is a must. Enjoy the vast coastal views and pristine waters of the ocean. If you decide to pop by back into the urban space, the closest city of Wellington can offer you New Zealand’s capital delights. Click through to check the rates and book your stay!